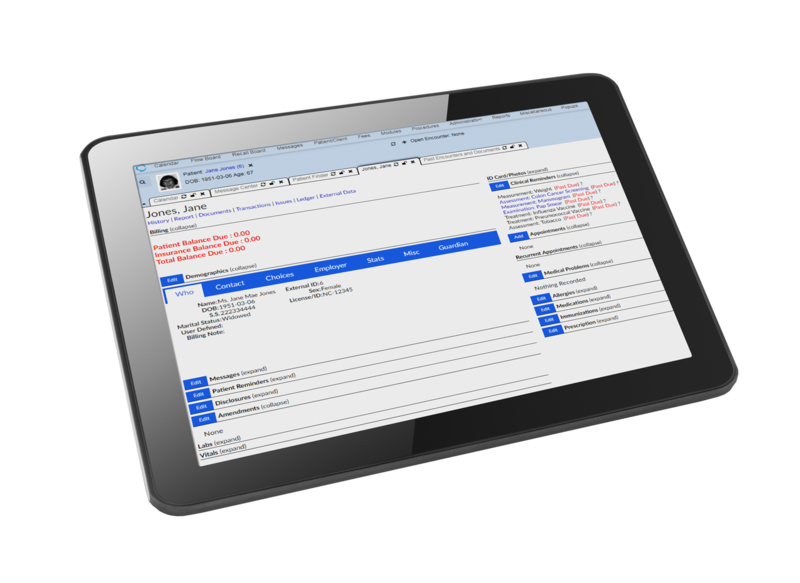 Connect your Electronic Health Records/ Electronic Medical Records to NC Tracks MMIS and Health Information Exchange (HIE), including NC HealthConnex. with DSI Care’s cost-effective, full-featured software. All providers that receive reimbursement for Medicaid or other state-funded healthcare services are required to connect to NC HealthConnex by June 1, 2019. DONT WAIT – The process to become compliant can take up to 5 months. DSIcare is a service of DataStaff Inc, a North Carolina based company with over 20 years of experience in technology and health care solutions throughout our state. Our largest client is NC DHHS and DSI continues to assist in the implementation and support of NC Tracks. DSI has assisted the state with connecting providers to NC Tracks for Medicaid Billing.